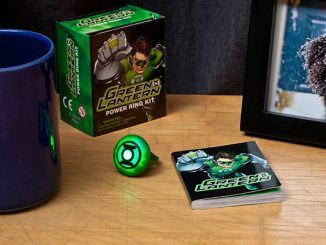 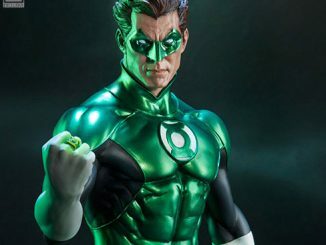 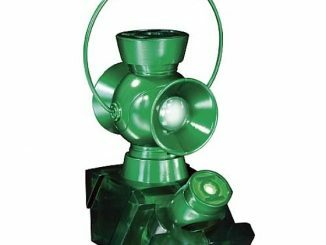 Saving the universe might be a noble goal but ruling it is much more fun, and the Green Lantern Yellow Lantern with Ring is the perfect collectible for those power-hungry geeks out there that feel the same way. 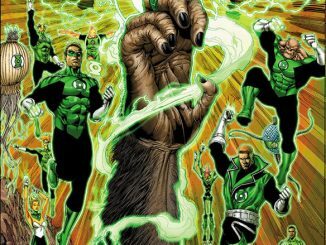 When it comes to villains, they don’t get much more awesome than Sinestro. 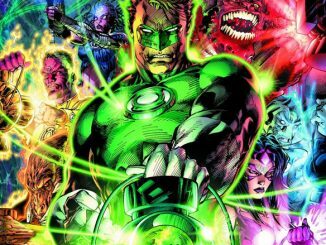 The red-faced alien started out as a member of the noble Green Lantern Corp but eventually decided he liked the color yellow much more than green. 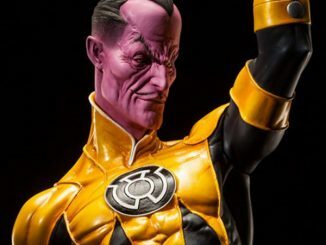 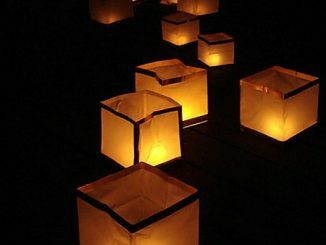 For a long time, Sinestro was the only face that came to mind when thinking of yellow power rings but he has his own army of Yellow Lanterns now, and you can become a member of that fearsome group… although I seriously doubt you’ll be able to fly through space or create light constructs, no matter how hard you concentrate. 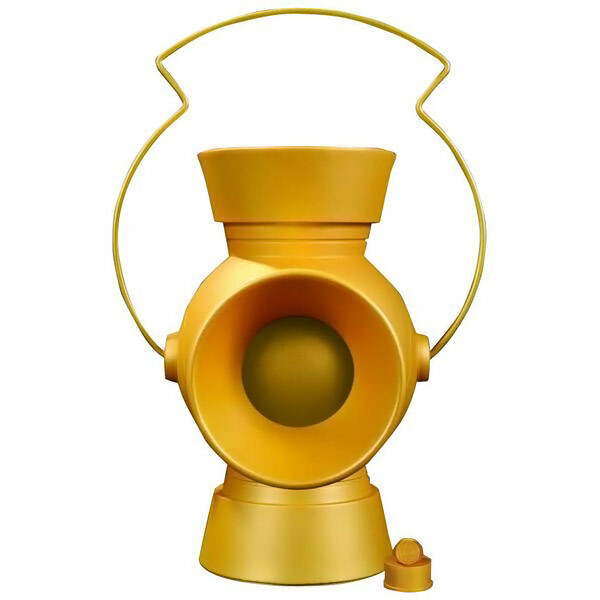 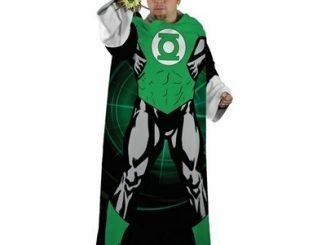 Of course, you’ll have to recite the Oath when you touch your shiny new power ring to the 11 1/2-inch-tall yellow lantern. 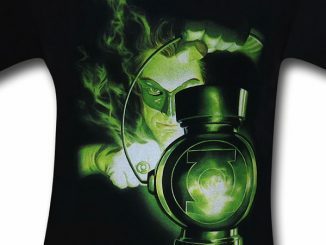 Burn like his power…Sinestro’s might! 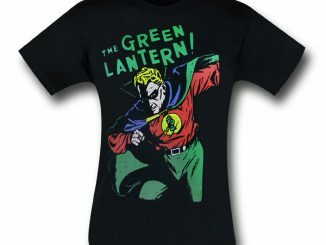 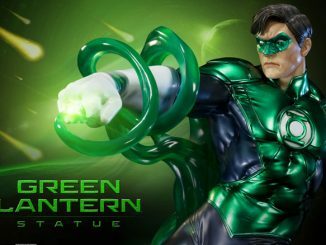 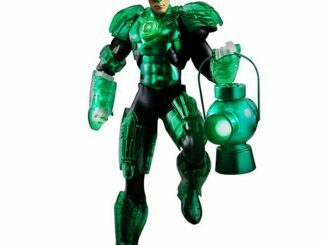 The Green Lantern Yellow Lantern With Ring won’t be in our universe until September 29, 2013 but it can be pre-ordered now for £169.99/$259.13 at ForbiddenPlanet.com.